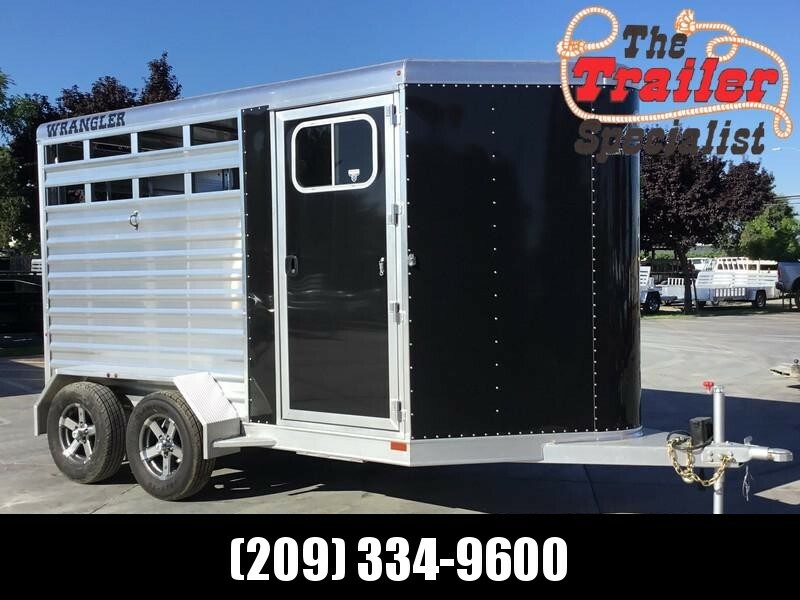 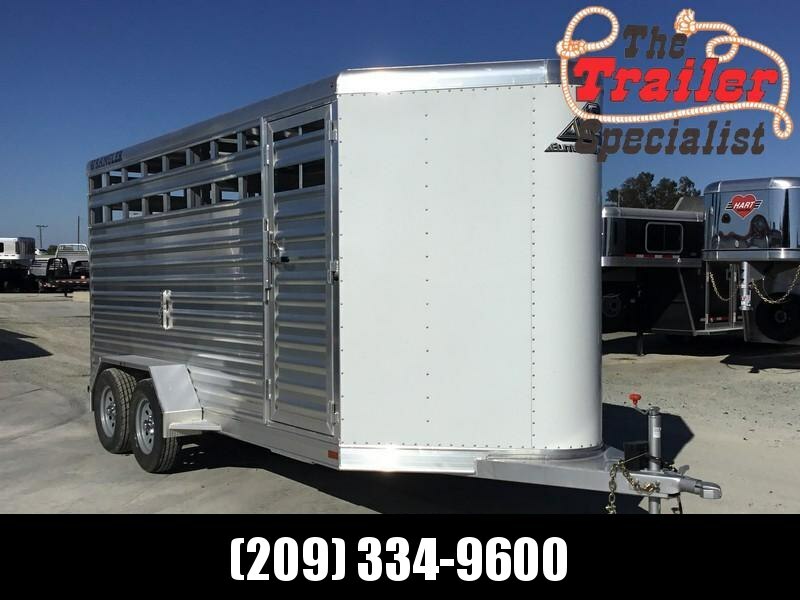 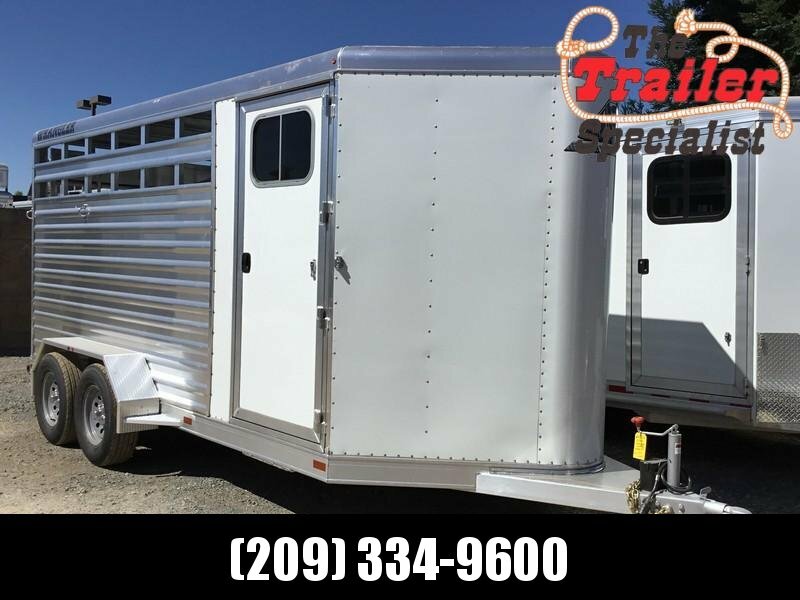 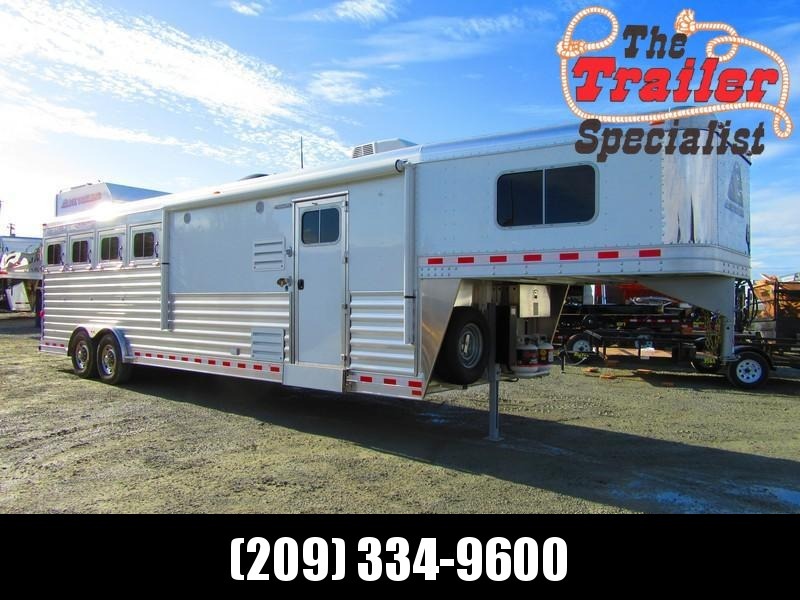 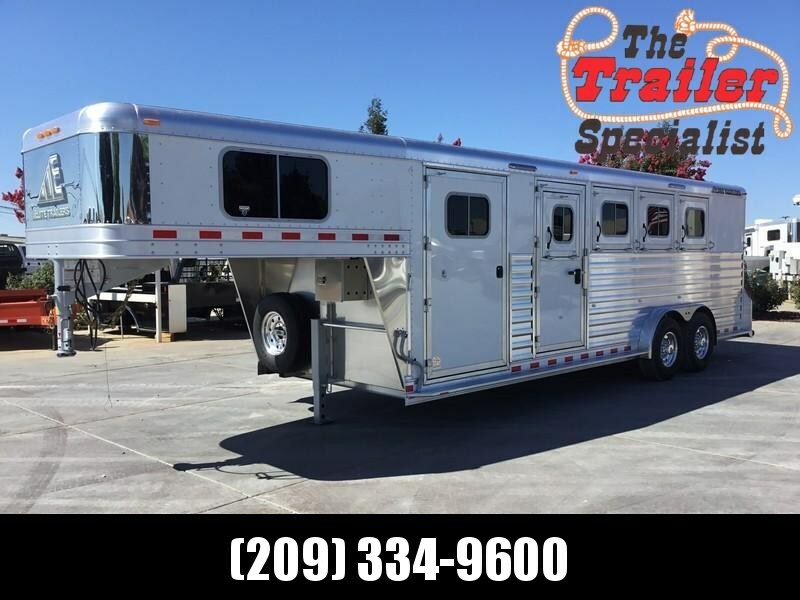 Since opening the doors over 20 years ago, Elite Trailers has set out to do one thing, manufacture the highest quality aluminum horse, livestock, motorsport and specialty trailers on the market. 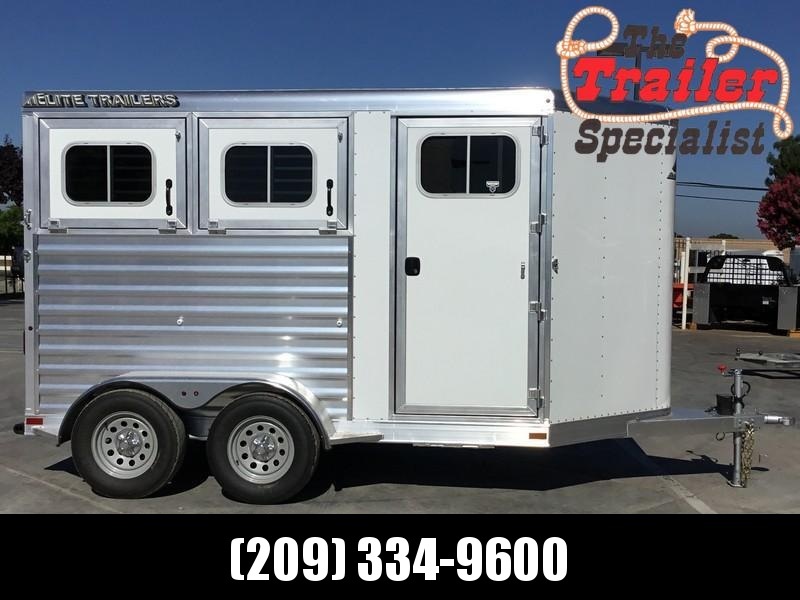 For almost twenty years, the success of Elite’s masterfully made units has fueled the desire and passion of its highly skilled team to continue building upon the foundation of superior products and customer satisfaction. 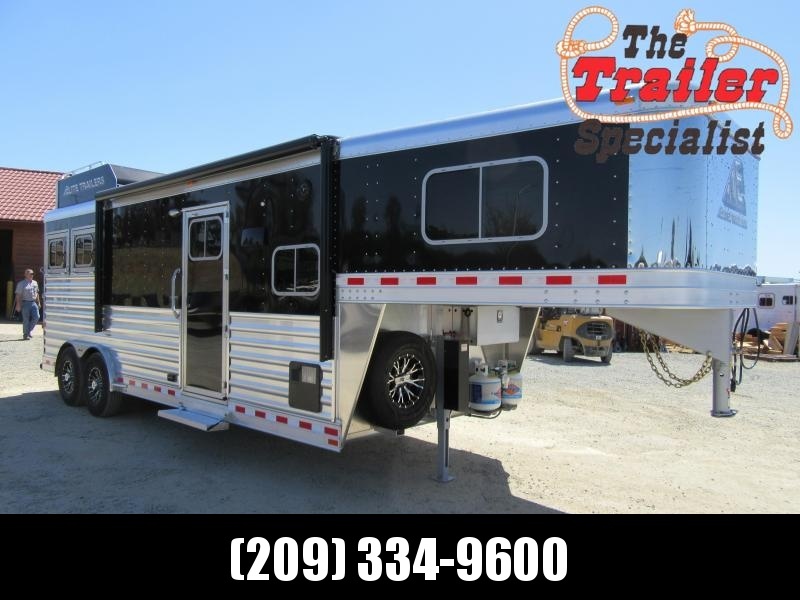 With forethought for the customer’s satisfaction and an ability to meet customer needs, Elite Trailers has created what can be described as a unique difference. 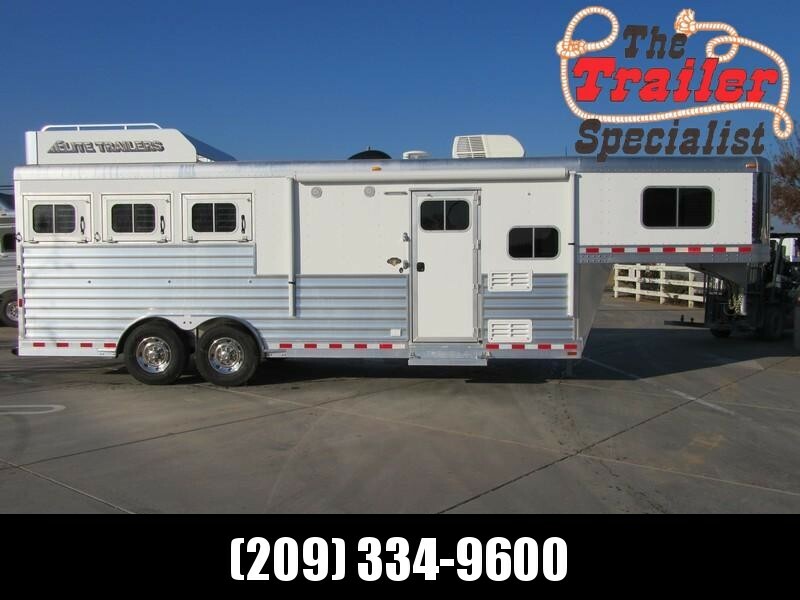 All the luxury you deserve, in a product that will maintain its value over time. 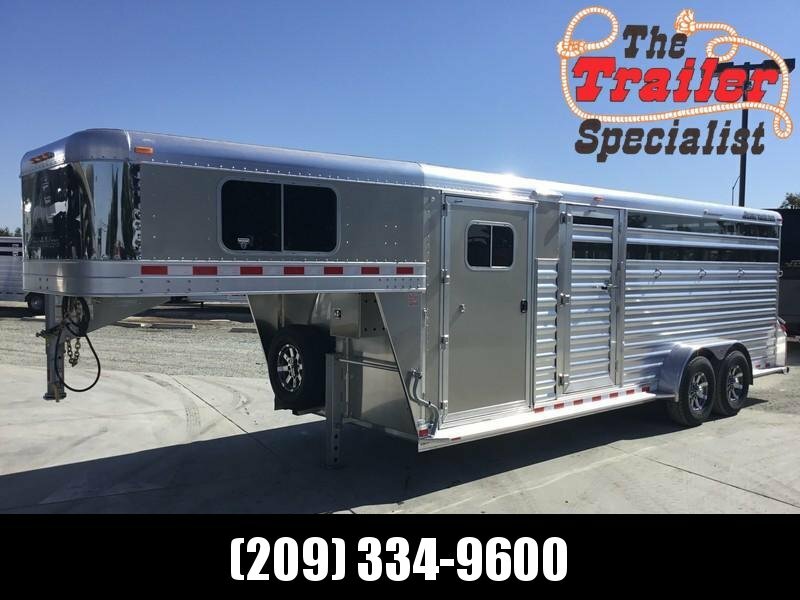 Now partnering with The Trailer Specialist Inc., you can find our top-notch trailers in the California area and see what they can do for you!